1543- Explorer Bartolomeo Ferrelo returned to Spain with news of a big new harbor he discovered on the Pacific coast of California that he named for his patron Saint Francis- San Francisco Bay. 1828- The first edition of Noah Webster’s Dictionary published. In the 70.000 entries Webster made it a political point to separate American English from the King’s English, and substituted Spanish roots for words in the place of Norman French roots. This is when “Colour” became “Color”, Centre and Theatre became Center and Theater, and Checque became Check. 1871- Canada set it’s currency in dollars, cents and mills. 1883- Leopold Delibes’ opera Lakmepremiered in Paris. 1910-At a baseball game in Washington, William Howard Taft becomes the first President to throw out the season's first ball. 1912- RMS TITANIC SANK- At 11:40PM The unsinkable luxury liner going too fast and 14 miles off course struck an iceberg and went down, taking millionaires and immigrants alike. As the stricken liner sank, the cruiser SS Californian watched a short distance away. They could have saved more people but their radioman had gone to bed, and they thought the emergency flares lighting up the night sky were party skyrockets. No one was saved until the SS Carpathia arrived on the scene at dawn. A strange fact is in 1898 a writer named Morgan Robertson wrote a novel called Futility, in which an 880 ft luxury liner sank on her maiden voyage in the month of April. The fictitious ship was named the Titan. 1925- WGN broadcasts its first regular season baseball game. Quinn Ryan behind the mike as Grover Cleveland Alexander and the Cubs defeated the Pirates on Opening Day, 8-2. 1956- In Redwood City, Cal. 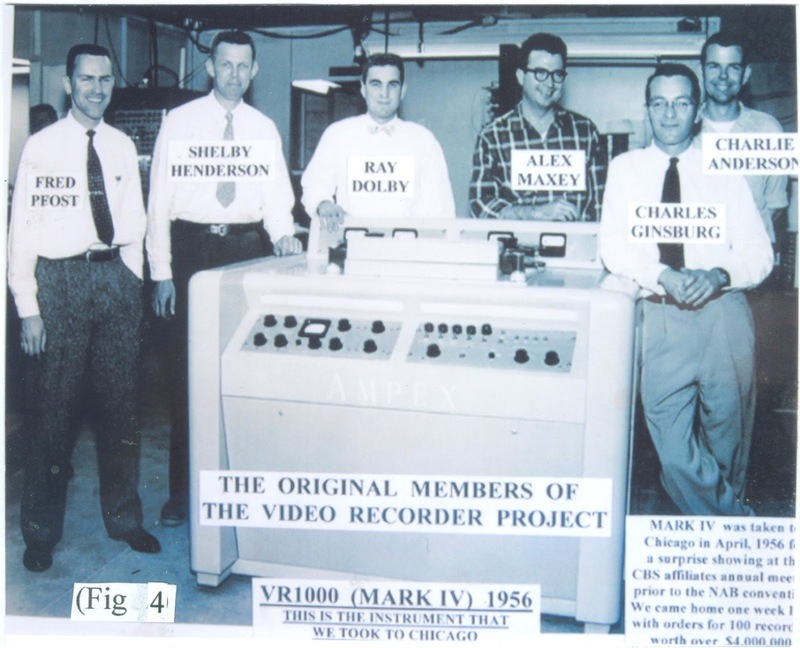 Charles Ginsburg, Ray Dolby and Charles Anderson demonstrated the first videotape recording machine. They were going then for a mere $75,000 each. 1960- The musical Bye Bye Birdie opened on Broadway. 1962- Bob Dylan recorded “Blowing in the Wind”. 1963- Beatle George Harrison was impressed by an unsigned rock band he just heard called the Rolling Stones. 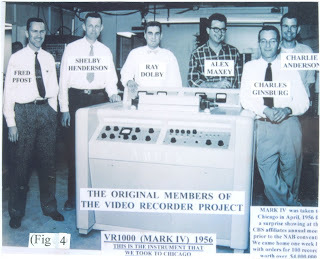 2008- Ollie Johnston, the last animator of Walt Disney’s original Nine Old Men, passed away at age 96.